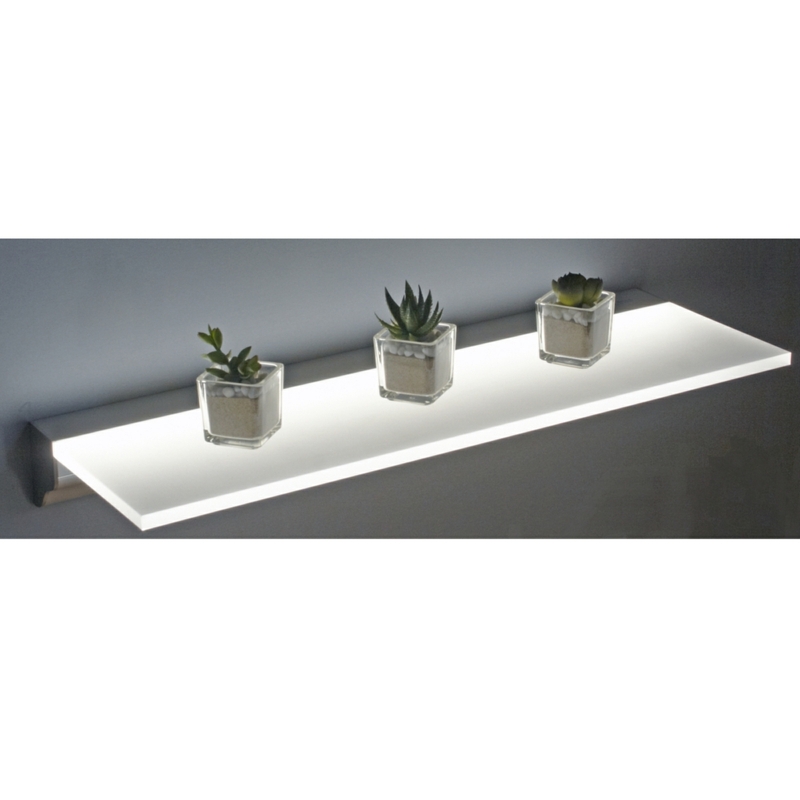 The Sirius LED shelf gives off a floating effect, thanks to the illuminated acrylic glass panel which emits a natural white glow. 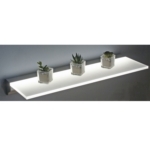 You can easily install the shelf with hanging brackets included, and the shelf is available in two lengths - 600mm or 900mm. The maximum weight that the shelf can hold is 3 kilograms. 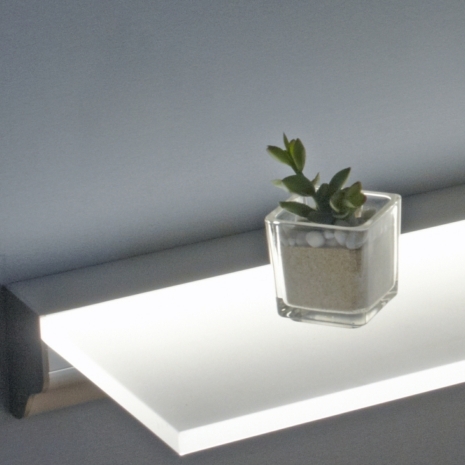 The light itself can be found in the hanging bracket, which is made of aluminium. You don't need to purchase an LED driver separately for these products. Hi what is the power source for this light? Is it battery or from the mains? Can you please let me know if this shelf has it own integral on/off switch, or does it require an external switch?